​Ciara Harte Barry is a freelance florist and holistic healthcare practitioner. She has worked with some of Ireland's foremost designers on productions in theatre and on screen (Game of Thrones, The Tudors, Penny Dreadful). She is an ITEC-certified massage therapist, aromatherapist and PHYT's facialist, and is in her sixth year of a Herbal Medicine apprenticeship under Carole Guyett (MNIMH) at Derrynagittah, Co. Clare. She has a practitioner certificate in Shamanic Healing and has also studied at the London College of Fashion and NCAD. A lifelong passion for plants, art and spirituality informs her work. 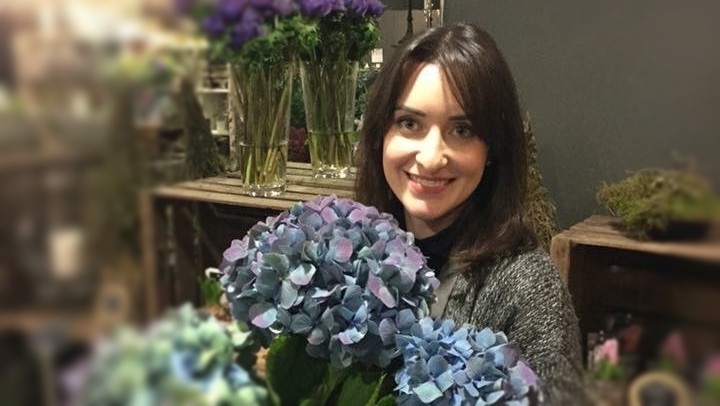 Ciara designs and creates inspired, unique, and highly personalised floral arrangements and installations for weddings, memorial services, corporate events and other special occasions.